Sleep WA offers a holistic range of Sleep and Respiratory Services. We believe all patients deserve compassion, support, multiple treatment options and education to allow them to actively participate in their own journey to better health. 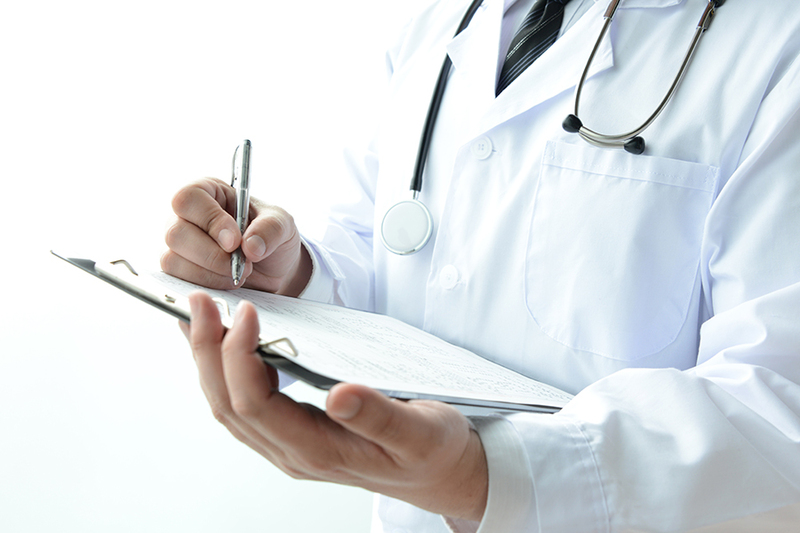 In choosing Sleep WA, patients receive quality healthcare that is convenient and efficient. Consultation for respiratory disease and all sleep disorders is available at Sleep WA. 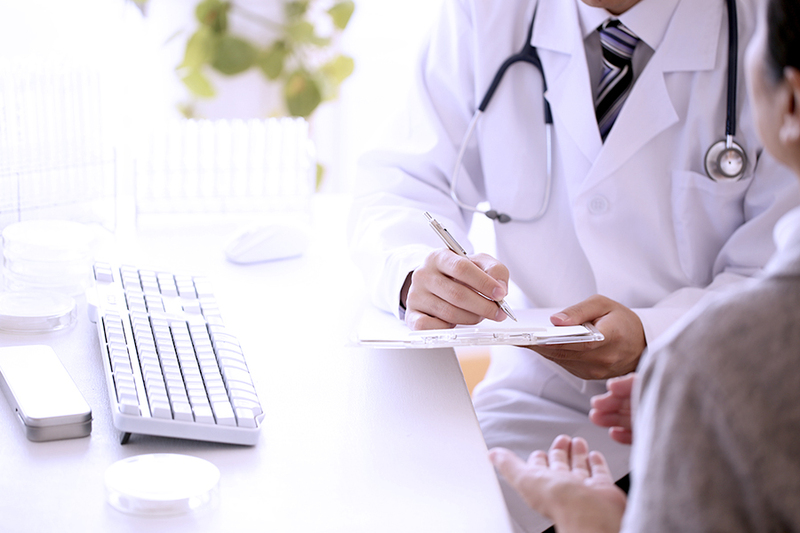 To undergo consultation, you will need a current referral from your General Practitioner (GP), specialist or approved allied health care provider. 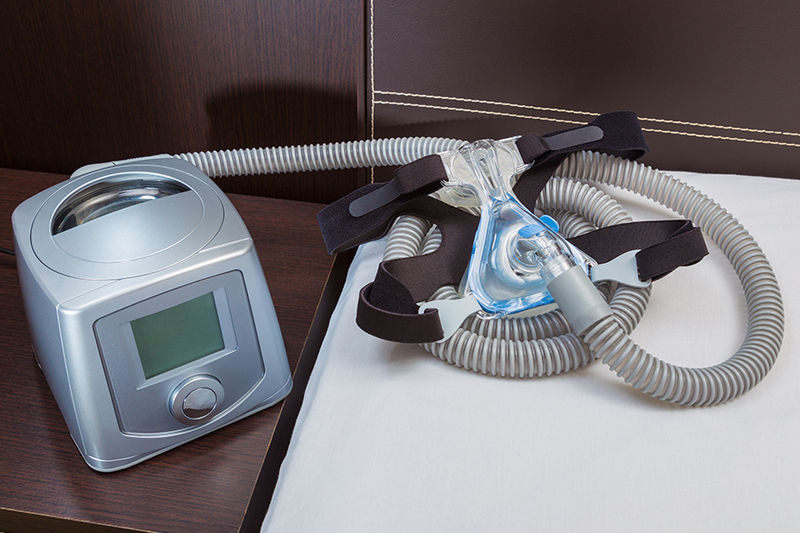 A full range of respiratory tests are available at Sleep WA. Please note that not all tests are available at all our locations. To learn more click the link below. 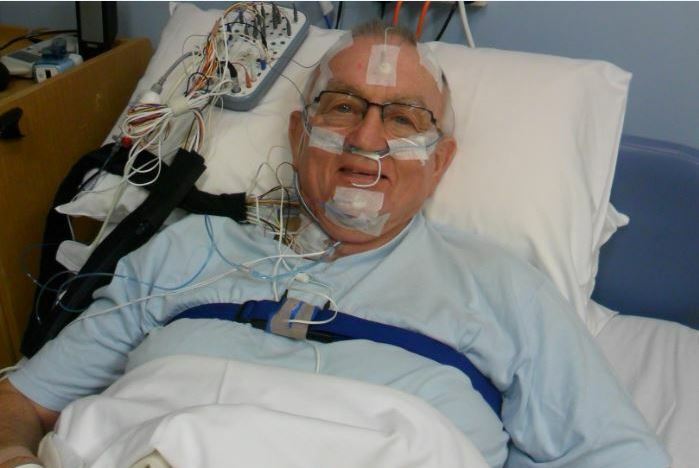 Sleep WA offers both comprehensive In-Hospital sleep studies, as well as home studies that allow you to sleep in the comfort of your own bed. To learn more about what may be the most suitable test for you, select the link below. Sleep WA offers comprehensive therapy options for all ranges of Sleep Disordered Breathing. Making the correct diagnoses allows us to recommend the most suitable, and most specific therapy options available for you. We believe in educating our patients and ensuring they are involved in choosing the most suitable therapy. 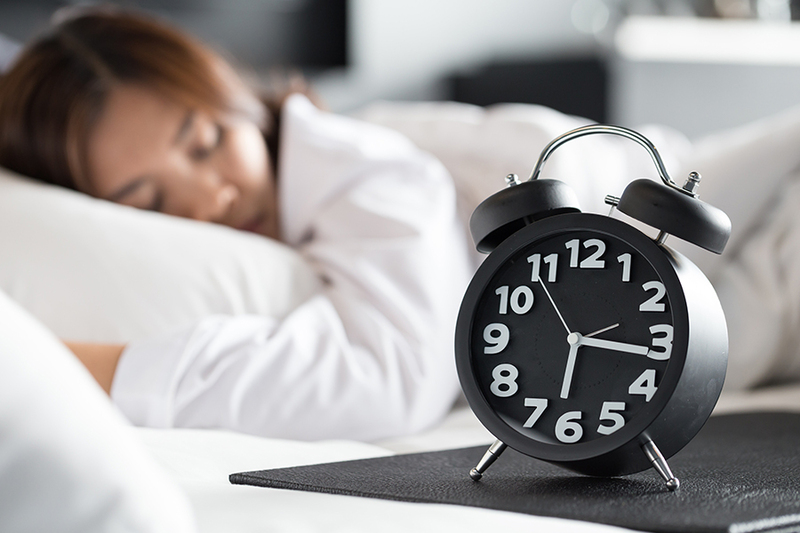 Sleep WA has developed an innovative Insomnia Management Program with non-drug therapies to treat chronic insomnia and circadian rhythm disorders. Insomnia Management is available at our Nedlands location. At Sleep WA, we partner with corporate and industrial leaders to design cost effective fatigue management programs. These programs screen and treat high risk employees for sleep disorders, particularly obstructive sleep apnoea and shift work disorders. With proper screening and treatment, risks associated with worker fatigue are significantly reduced and productivity is increased.